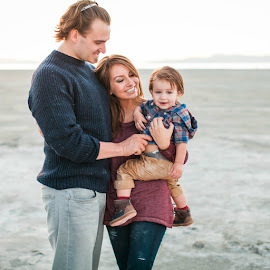 Lexi Michelle Blog: Our First! Soo this post is extremely outdated! Lol I secretly started this blog a while ago and wrote the short post below, but never posted it & COMPLETELY forgot about it! Our son is now here and we couldn't be happier. But being that today is the 1 year anniversary of when this picture was taken I could not resist! #happymemories! Well. Two tests confirmed it. 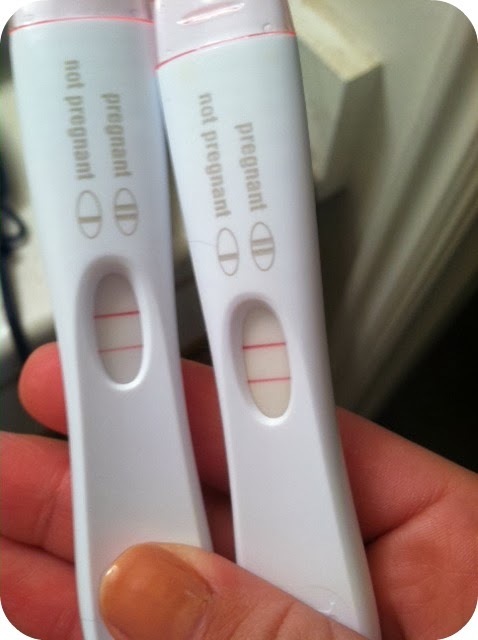 We are definitely pregnant!!! Woohooooo!!!! We found out right around Halloween and could not be more excited. This baby wasn't technically planned, but he wasn't not planned. We decided that instead of "trying" we would just stop not trying and just let what happens happen and voilà! WE CAN'T WAIT! I WILL KEEP YOU POSTED!